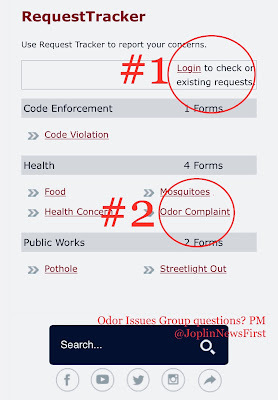 (64801/64804) — From the City of Joplin - ODOR ISSUES UPDATE - Feb 20. 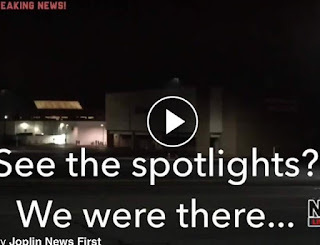 Man With Multiple Weapons in Traffic on S Joplin - What is Verbal Judo? 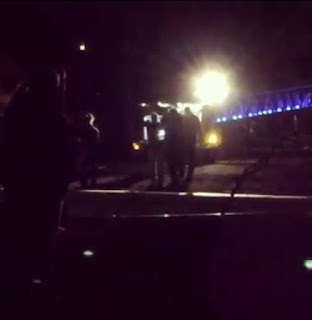 Florida School Shooting - "It's Catastrophic What Has Happened..."
WHAT ARE EMERGENCY ROAD CONDITIONS? 1-If you are in a non-injury crash. Exchange insurance and information with other driver(s). 2-When weather clears Monday, pick up a form at the Justice Center on 3rd St to get a police crash report. 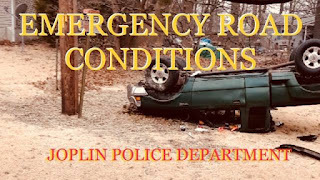 3-If it is a crash WITH injuries call 911 as normal. If it is a crash where the other driver leaves the scene without exchanging information then call 911. 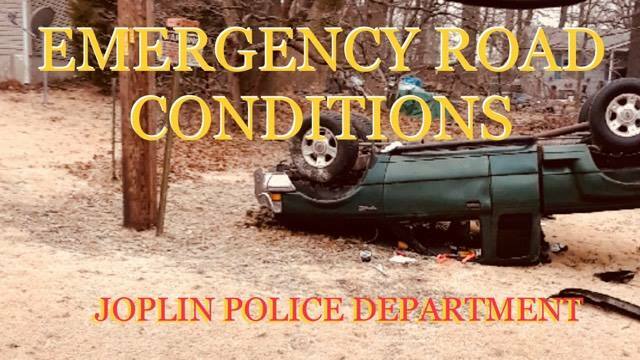 NOTE: The Joplin Police Department Major Crash Team. The team consists of members of the Traffic Unit who have successfully completed Advanced Crash Investigation Training and Crash Reconstruction Training. This training allows officers to re-create a crash scenario to provide details information in court proceedings, and to help families deal with grief of the event. JPD Needs Your Help. What Happened This Morning at Rapid Roberts? 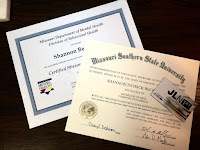 SHANNON BECKER QUALIFICATIONS AS A REPORTER, "...saying whatever he wants..."
(64804) — I'm sure people whisper it but it's not a shocker - people put in in comments on Joplin News First, Shannon is not a real reporter. People ask? Are you qualified to be a reporter? 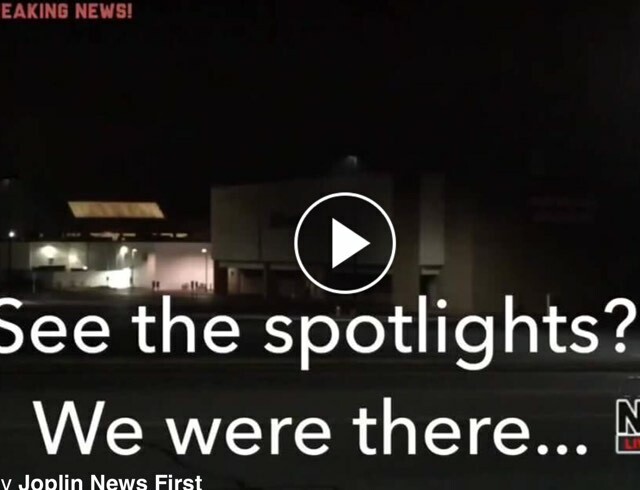 A leader at another media outlet in Joplin said to my face - anyone can do what you do. Everyone is a reporter because they have a phone. No they aren't. 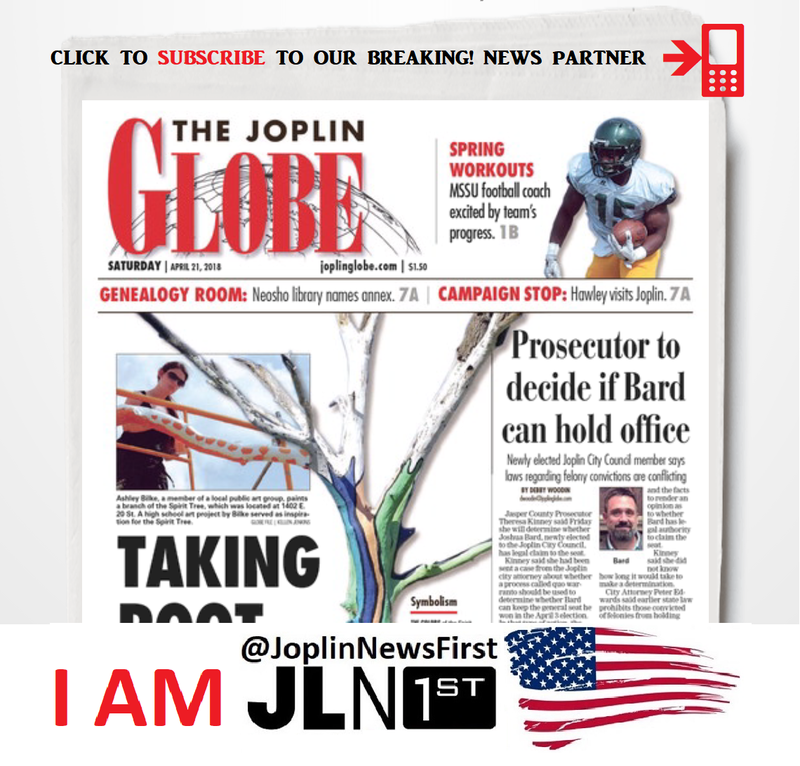 Joplin News First is compelling, consistent, important, and it has personality, what other media outlets do not have. I took the required college courses for my BA. Communication law, communication ethics, newswriting etc Having been employed now in the media and broadcasting industry as a paid employee for 30 years. I am more than just a phone. I always check my sources and stories before going LIVE! I always have enough of the story. I think perhaps what I have done is pulled back the curtains and have made some people upset that Joplin isn't Mayberry? I am a reporter but in the context of 2018? I am a blogger. blog – bläɡ/noun 1. a regularly updated website or web page, typically one run by an individual or small group, that is written in an informal or conversational style. Verb 1. add new material to or regularly update a blog. "it's about a week since I last blogged"
And if people think I get special treatment? No I don't have friends in high places as obvious in the following document obtained through a sunshine law request regarding the JPD Incident Report and the City of Joplin. This is an internal email that shows open and honest communication on internal emails between paid city (public) employees. Document obtained in Sunshine Law request regarding JPD personal image of Shannon Becker and Joplin News First.